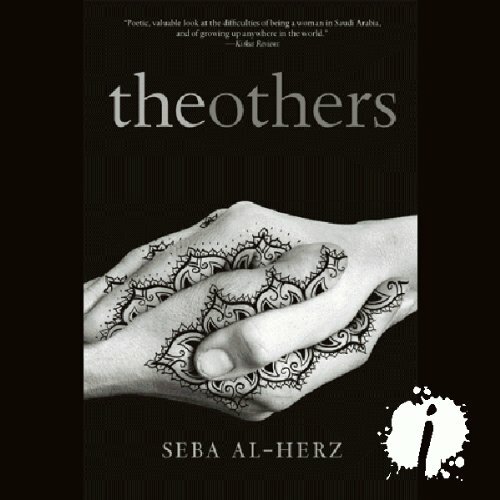 Showing results by author "Seba al-Herz"
A best-selling book when it appeared in Arabic, The Others is a literary tour de force, offering a window into one of the most repressive societies in the world. Seba al-Herz tells the story of a nameless teenager at a girls' school in the heavily Shi'ite Eastern Province of Saudi Arabia. Like her classmates, she has no contact with men outside her family. When the glamorous Dai tries to seduce her, her feelings of guilt are overcome by an overwhelming desire for sexual and emotional intimacy.